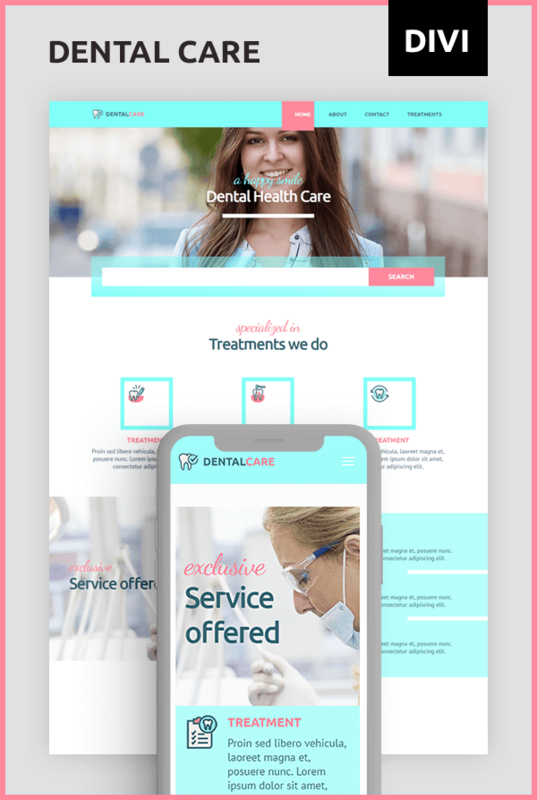 Dental Care is a child theme beautifully crafted for Divi. You may install this product on any number of websites that you build for yourself or your clients with the license you purchase. You will receive 6 months support – premium support charges may be incurred after this period. Updates are for the life of the product. 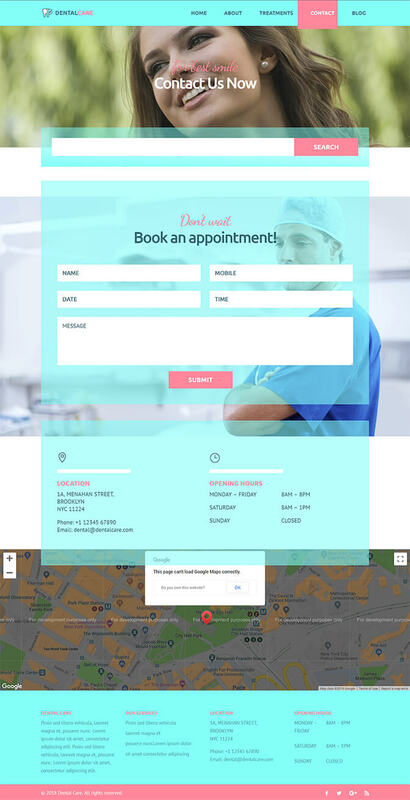 Please be aware that you will need an amount of experience in Divi theme and WordPress to take advantage of our themes and module designs. You have questions about your purchased plugin, theme or layout? Then use this form to get your answers as soon as possible. If you have a license key, please enter it here. You can find it in your account under “view details and downloads”. Otherwise, please use the invoice id from your invoice.